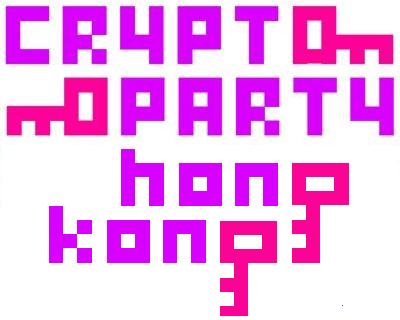 A cryptoparty aimed at helping those who wish to protect their privacy online, and learn more about how and why to do so. All levels of experience and abilities are warmly welcomed. Your laptop (Apple or IBM PC Compatible) & charger.